Love horse racing? Want free, fully researched tips?  Look no further than myracing.com and our Verified Twitter account. We do all the hard work of looking through each horse’s form, pedigree, market moves and more to try and bring you the best quality horse racing tips on the internet. Horse racing tips used to be the preserve of premium rate phone lines or rumours down the local pub…However, here at myracing.com we wanted our betting tips to be completely free and available to everyone. There’s no login or registration required – not even an email address. Simply follow the links in the menu at the top of the page to view our free horse racing tips! Our NAP of the Day is our daily tip which we think is, simply put, our best bet of the day. Always over evens, we trawl through the cards to find which horse we think offers the best chance of winning, while also offering some value for backers. Our accumulator tips and Lucky15 tips, on the other hand, offer much bigger returns for a small stake. We’ve landed horse racing tips as big as 66/1, with our followers winning thousands of pounds from bookmakers with just a single bet! As well as horse racing tips , we also offer a whole lot more free content. Daily previews with analysis of every runner in the race – easy to understand but also enlightening even to more experienced punters – trends for the big races, latest news, horses to follow, and much more. As well as horse racing tips, we offer greyhound tips every evening. Our two excellent greyhound tipsters find winners at tracks all around the UK, normally focusing on the higher level of races. We have greyhound racecards and results for every race track, with the bonus of Racing Post verdicts on every single racecard – meaning we have verdicts for every single race, every single day! Our greyhound tips also include writeups for all the main selections, helping you to decide whether to follow our tips or not. While our horse racing tips will provide plenty of winners, there’s nothing quite like picking the winner yourself. We have a number of betting guides, covering everything from the basics to more advanced concepts.